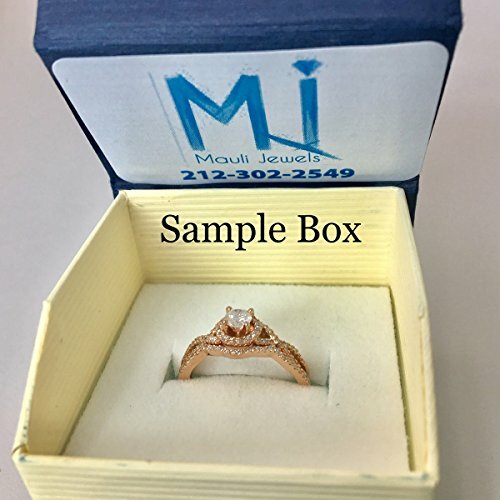 Three-Stone Diamond Engagement Ring: This 1/2 carat diamond three stone ring crafted in Solid 14k solid white, rose, yellow gold features a classic 9 stone diamond ring with 3 center stone. 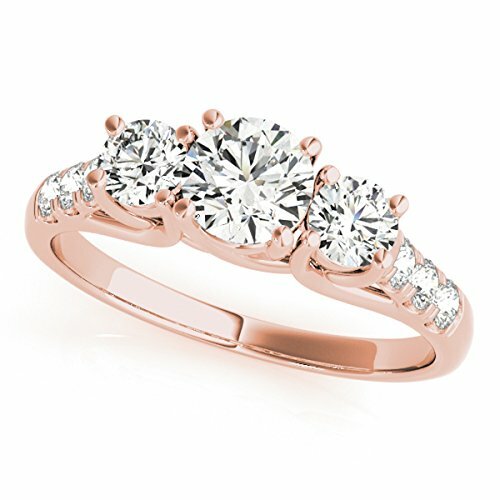 It is a perfect ring for daily wear. 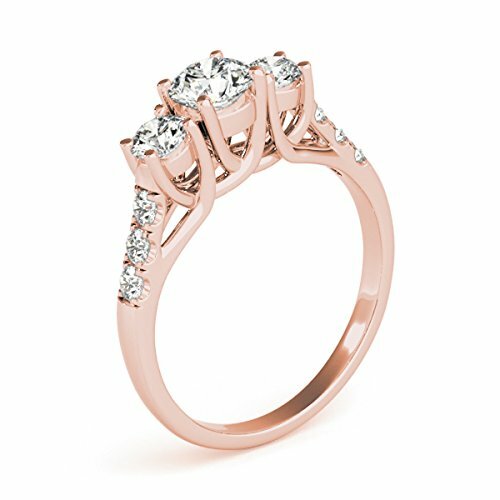 Certified Solitaire Rings: We specialize in making high quality fine jewelry. 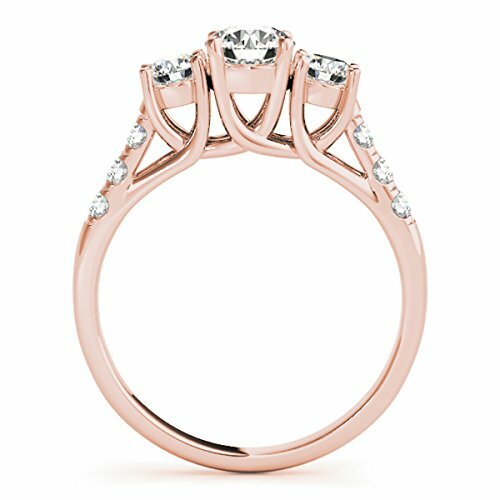 Our rings are made of 100% Natural, un-treated , conflict free diamonds. Diamond Stone Details: Color of white diamond is I-J-K and the clarity is I2-I3. 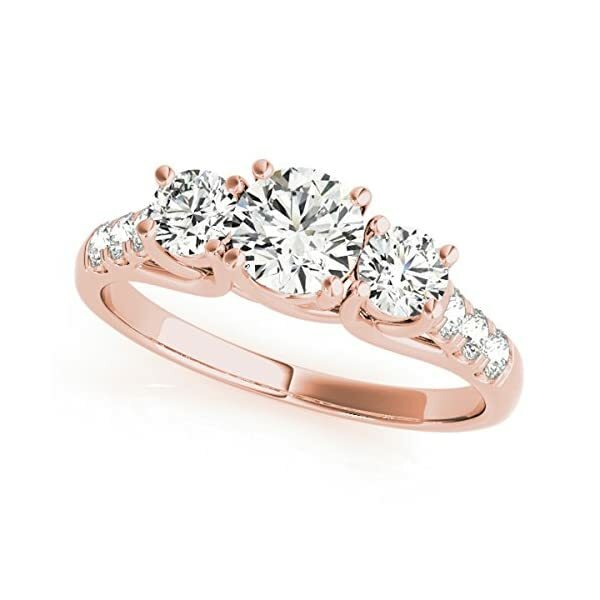 There are totally 9 stones in this ring.